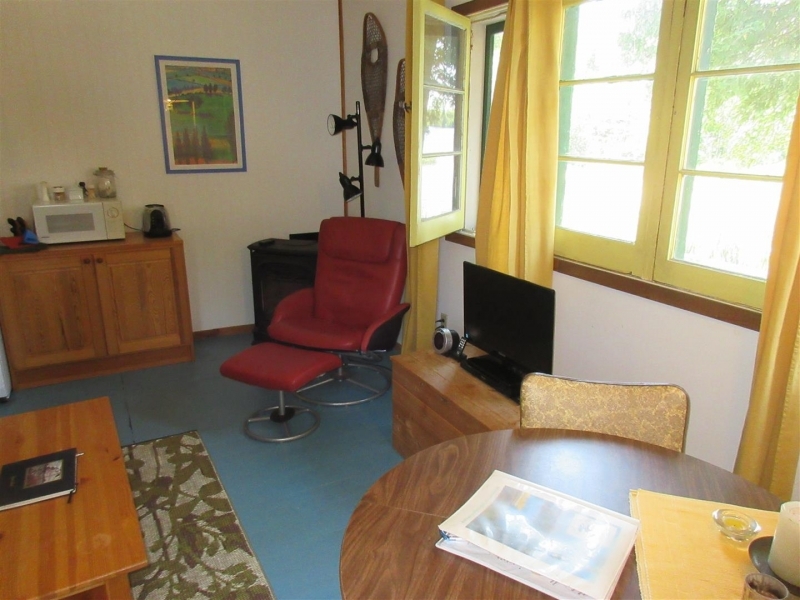 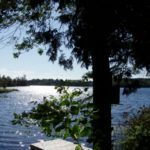 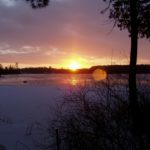 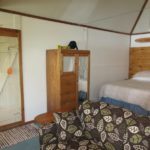 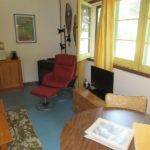 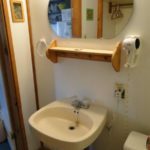 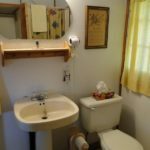 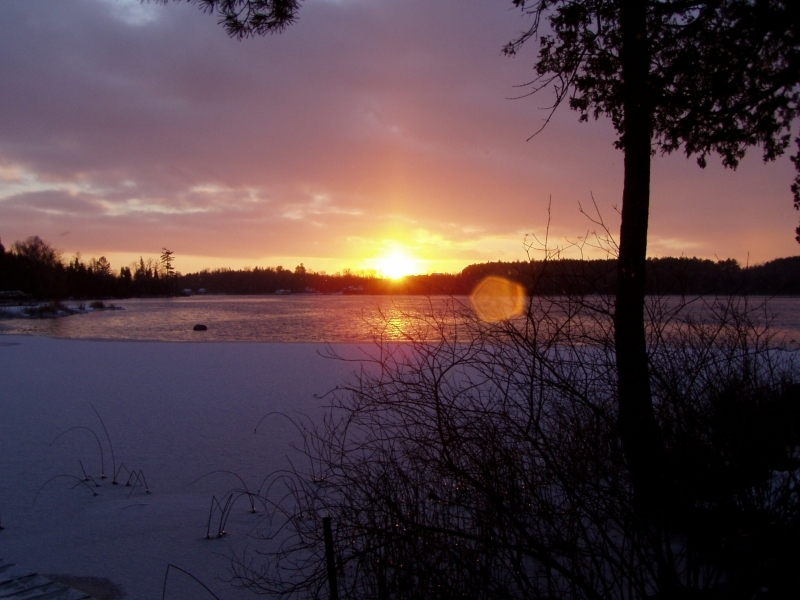 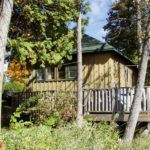 Cottage #1 is shaded by tall pines and cedars, overlooking a small bay with Cat Tails where you can watch the frogs, turtles, great blue heron and ducks. 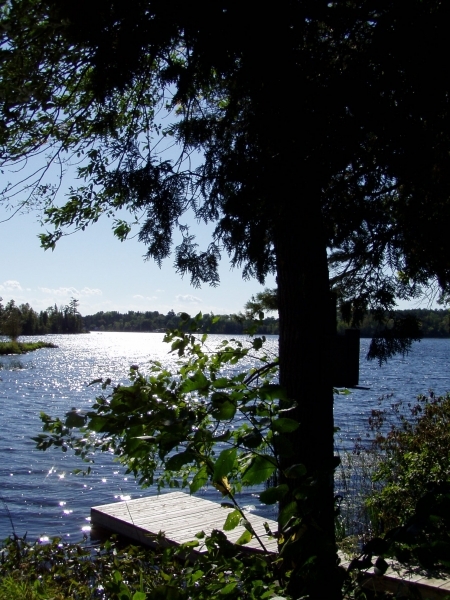 A floating dock directly in front of Cottage #1 acts as an excellent viewing platform or sun deck to watch the boats go by on Katchewanooka Lake. 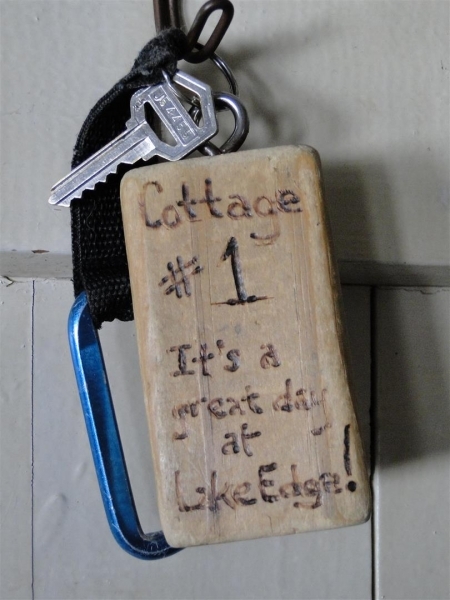 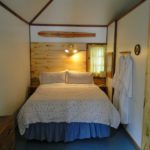 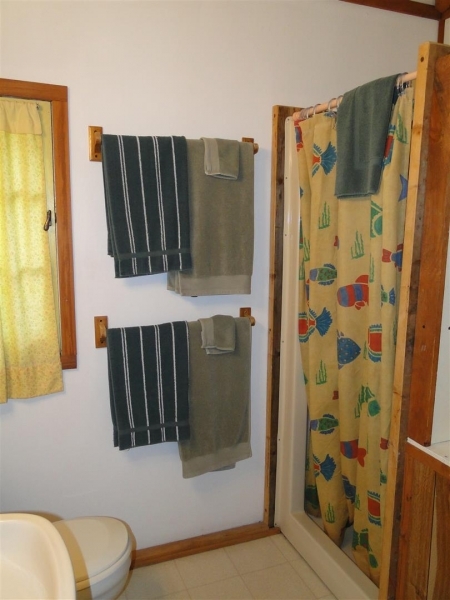 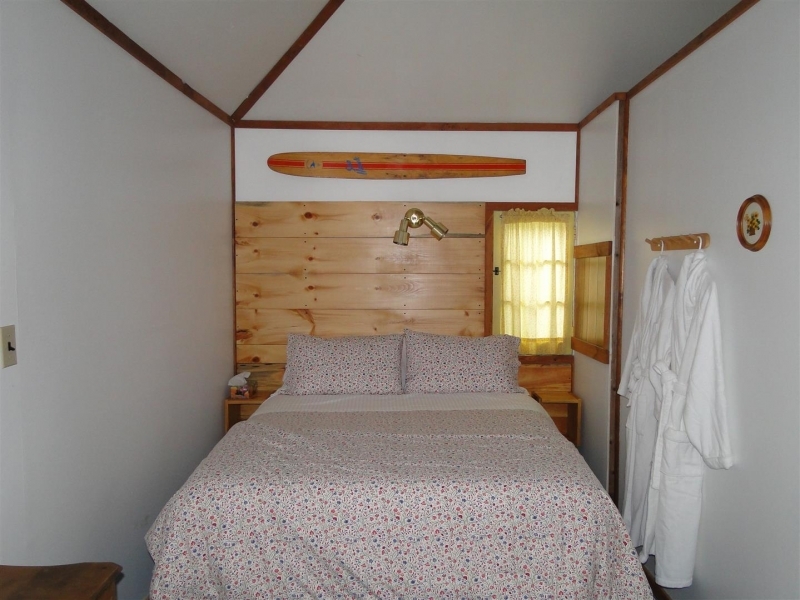 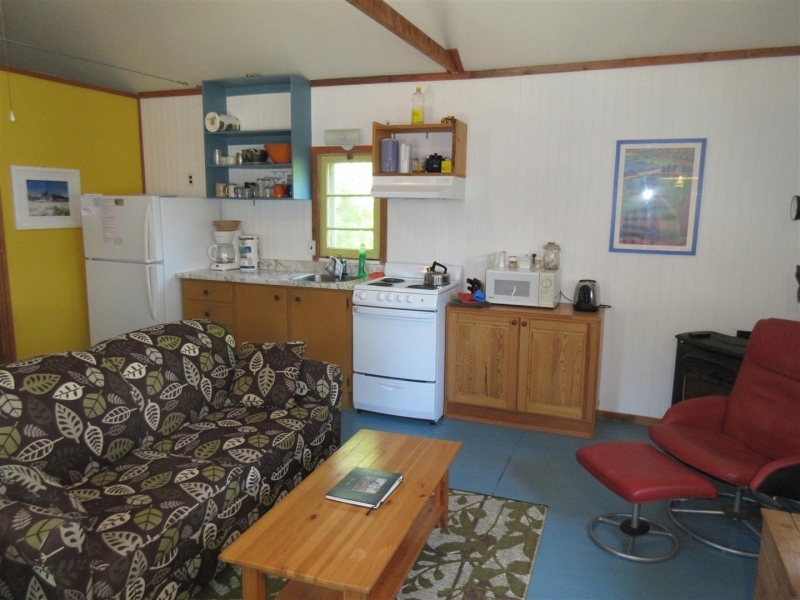 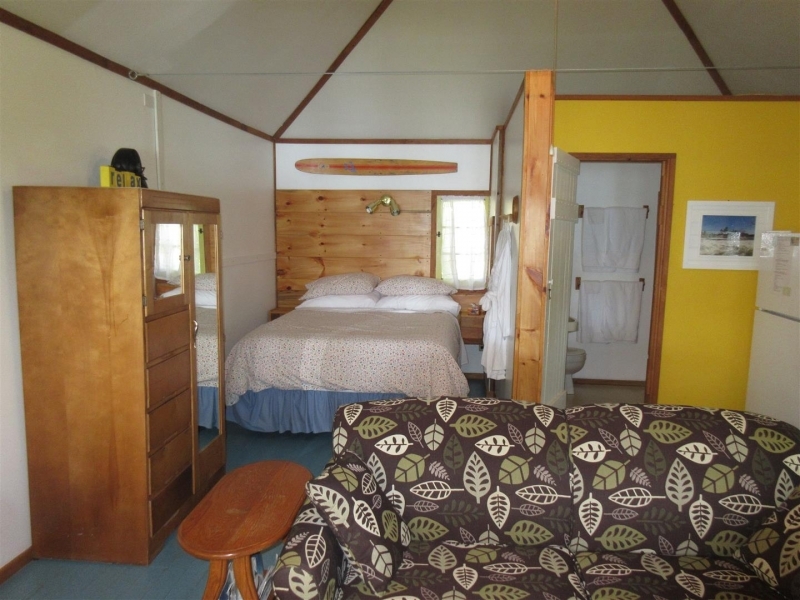 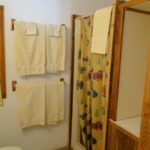 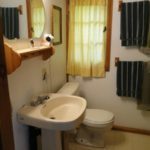 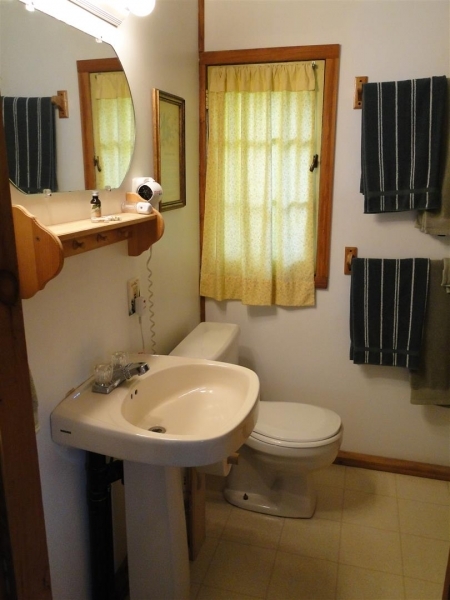 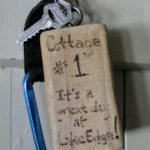 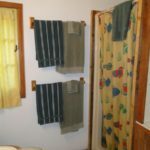 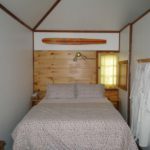 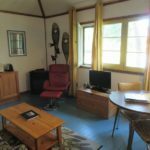 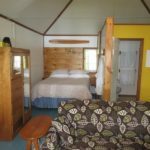 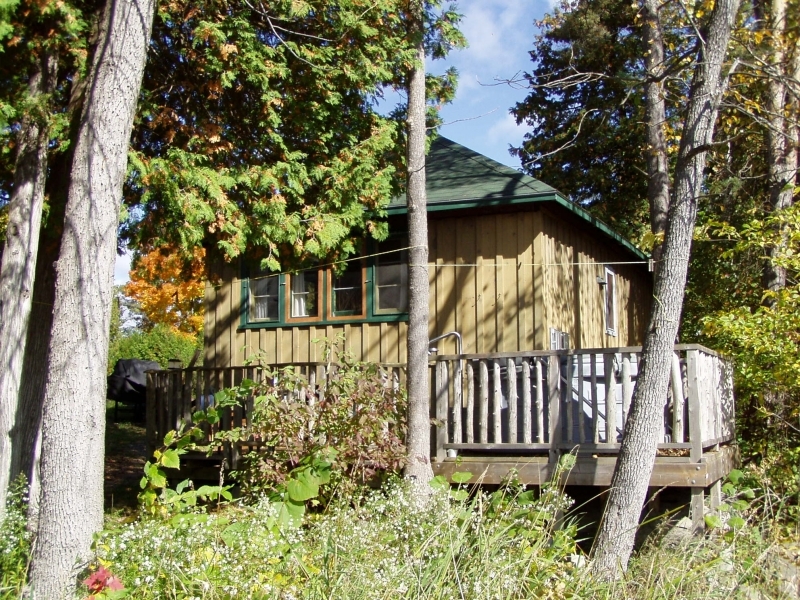 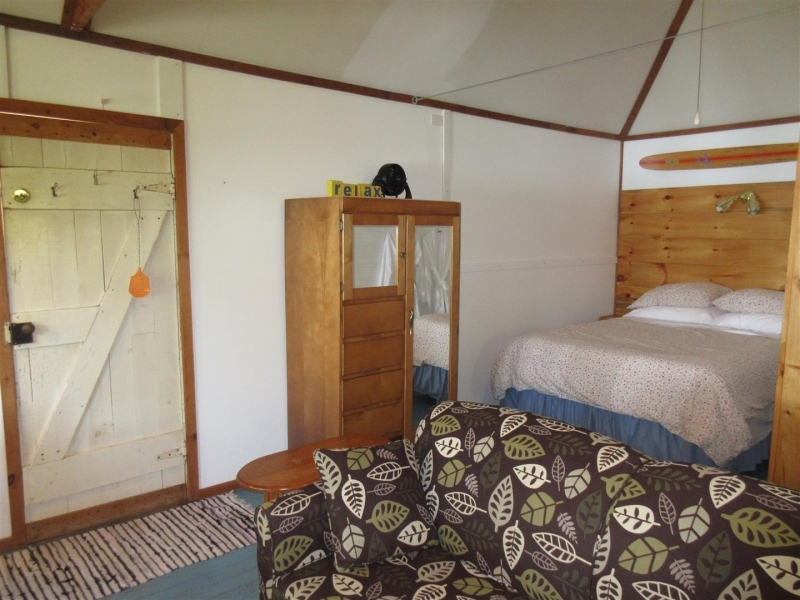 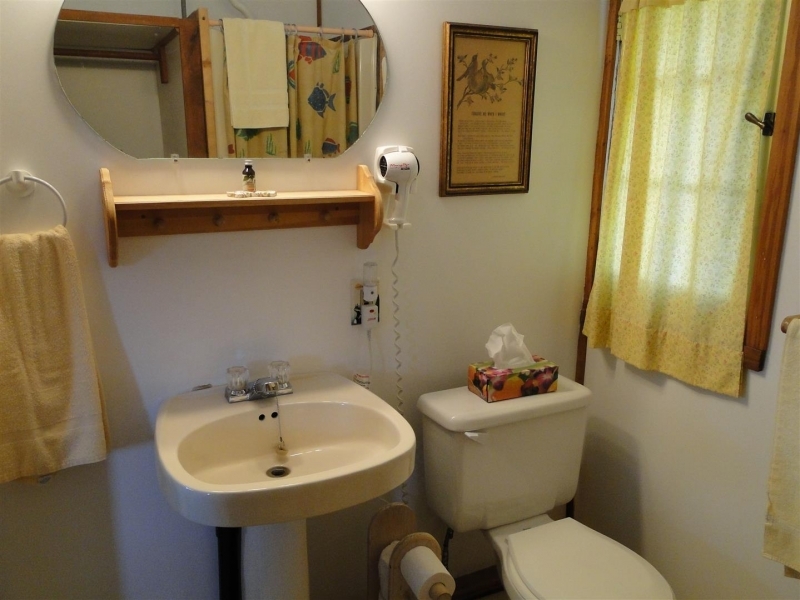 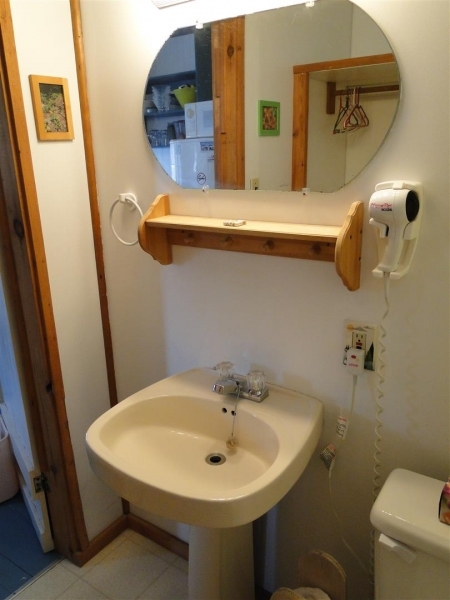 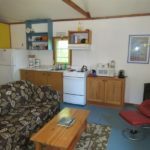 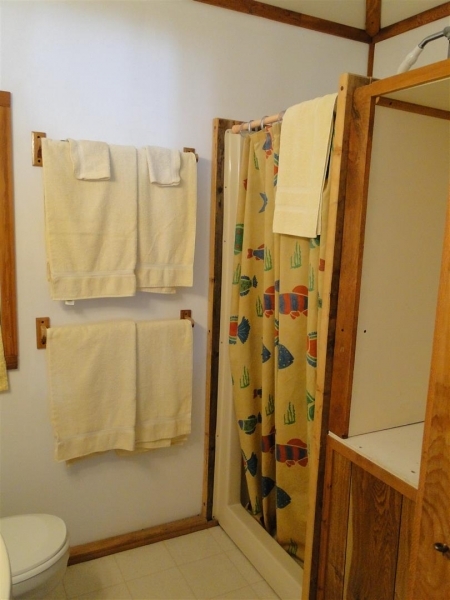 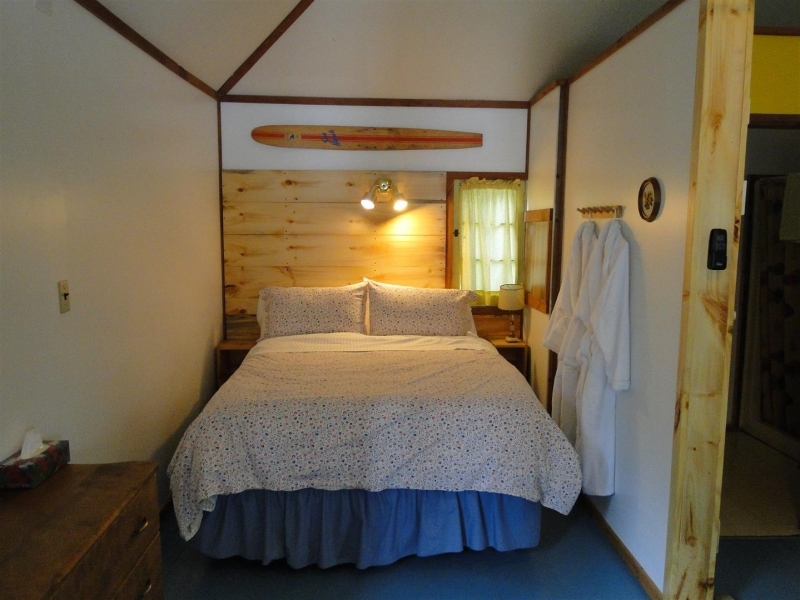 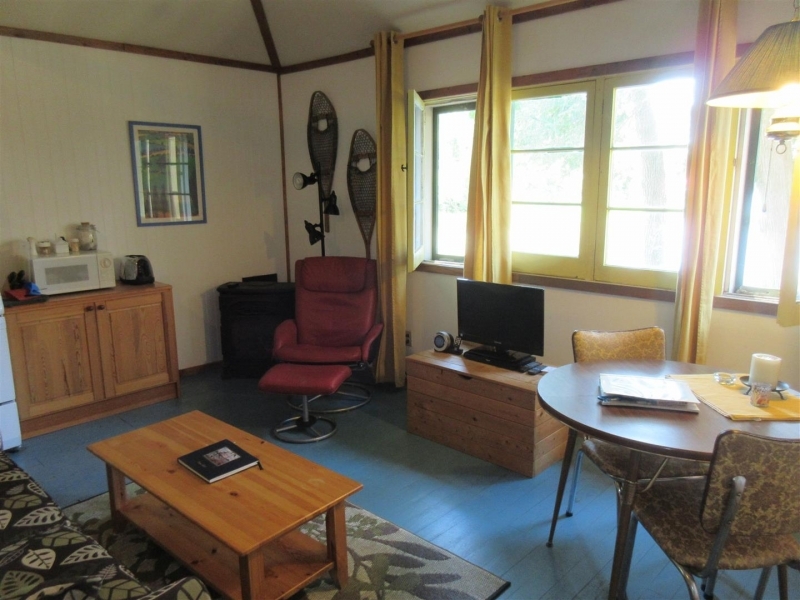 Cottage #1 is perfect for singles or couples. 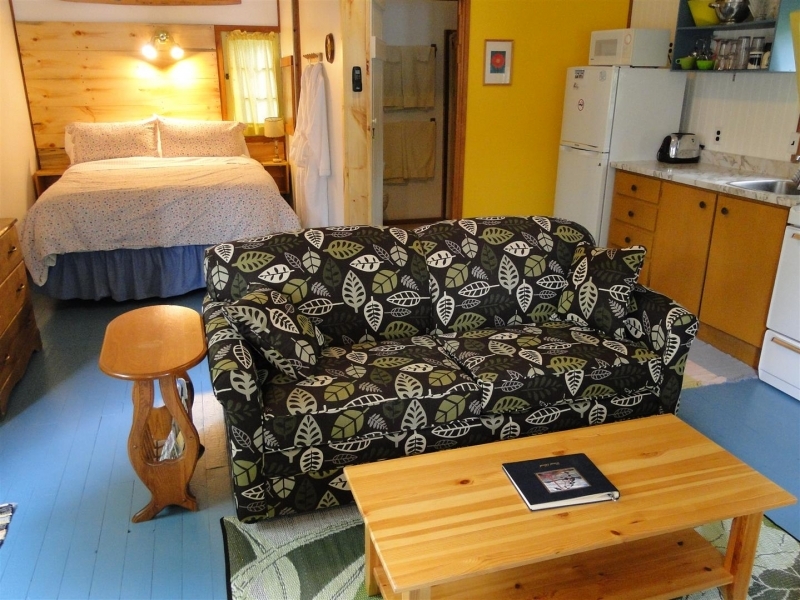 3-night minimum required in July & August and for Labour Day Weekend, Christmas & New Year Holidays. 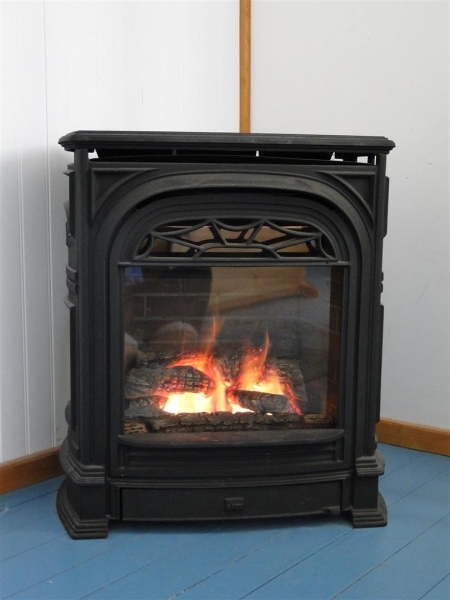 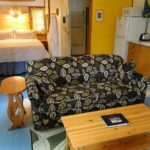 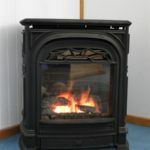 2-night minimum at all other times including Easter, Victoria Day and Thanksgiving Weekends.